Her Night to Shine Giveaway! Attention ladies! Here’s your night to shine! 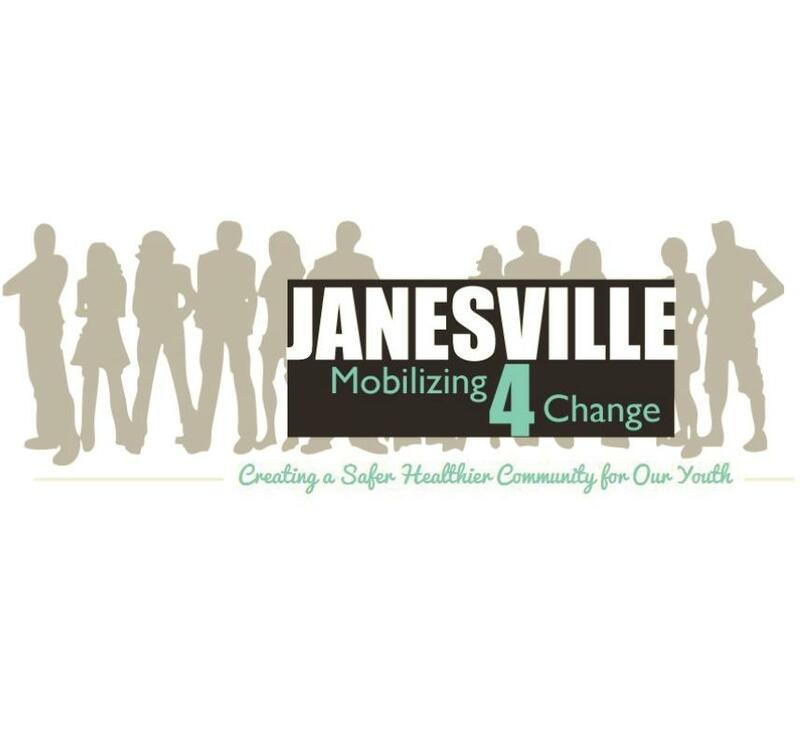 WJVL, Simple Scissors Salon, Janesville Mobilizing for Change and the Rock County YWCA want to send you to the 44th Annual Women of Distinction event on Thursday, April 11th (5:30 pm) at the Pontiac Convention Center! 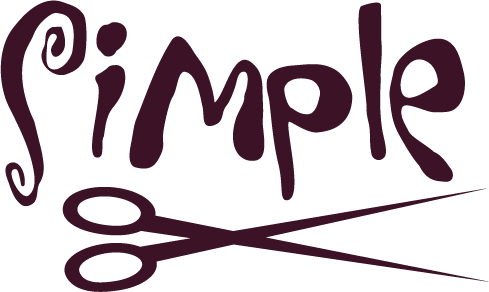 Plus, you and your guest will be treated like queens at Simple Scissors Salon with hair and makeup before the event! our winner on Friday, April 5th!